Minimum order 2.9 m2	Why? 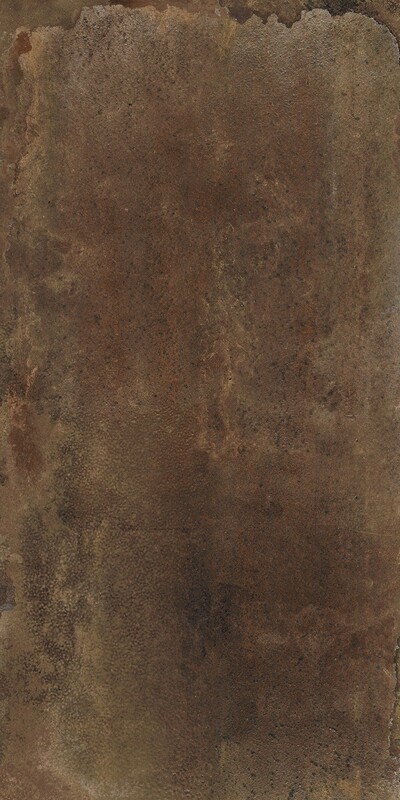 Brass Oxide is a bronze metallic industrial effect large format porcelain wall and floor tile. 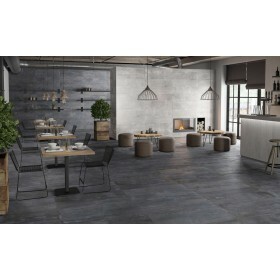 Ideal for creating an urban look to a property. Unique, stylish and incredibly versatile. 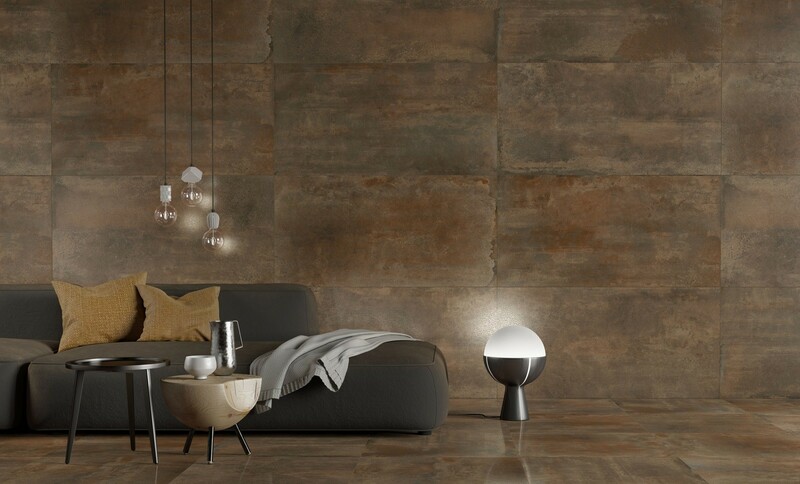 This range is stunning and ideal for any room of the house. Also available in two other colours Cloud (off white/light grey) and Night (Black).